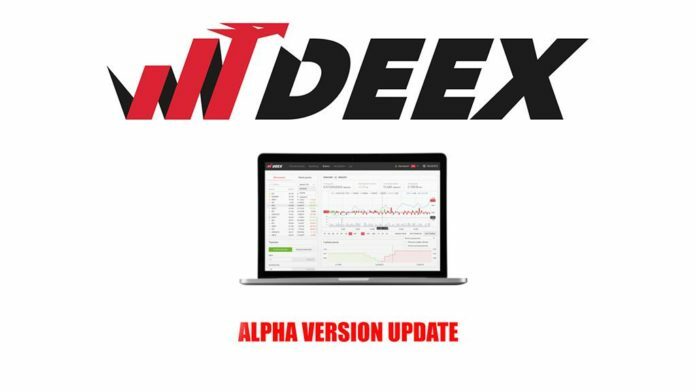 We are pleased to announce that we have completed the first phase of correcting the errors of the alpha release. 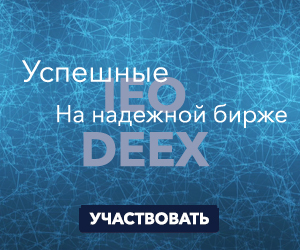 In the current version, which is already available at deex.exchange, important changes have been made, which significantly improve the interaction of users who work with exchange functions. The DEEX development team was able to correct two important problems that always occurred for all Bitshares users in all login interfaces. These problems were the basic problems for the core of the Bitshares web interface.